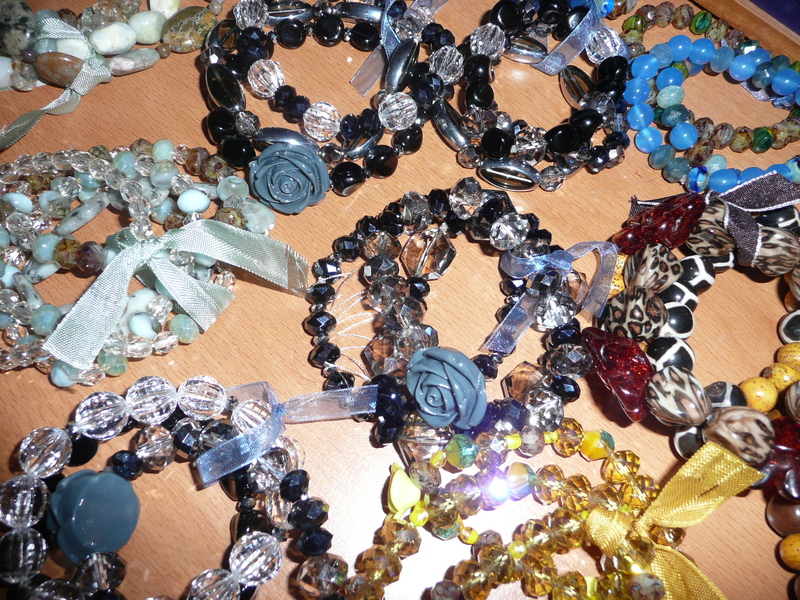 A recent request for more stretchie bracelets…got me started … I came up with some fab new combinations! These bracelets are sooo cute layered up. among my fav’s were these with the little vintage roses in a perfect hip yellow tone… I said were because they sold quick now I think I might need some for me!!! 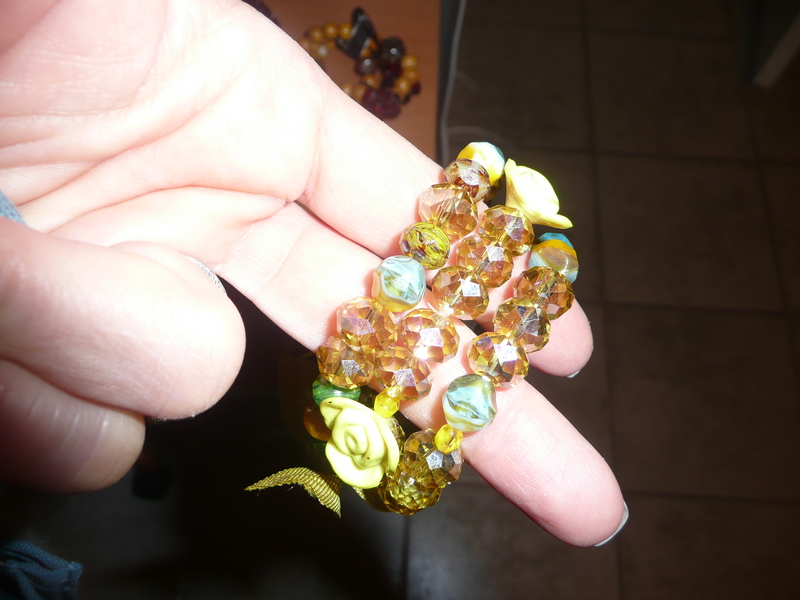 This entry was posted in Jewelry Finds and tagged beads, bracelets, layered, resin, stretchie bracelets, vintage. Bookmark the permalink.